Gov. 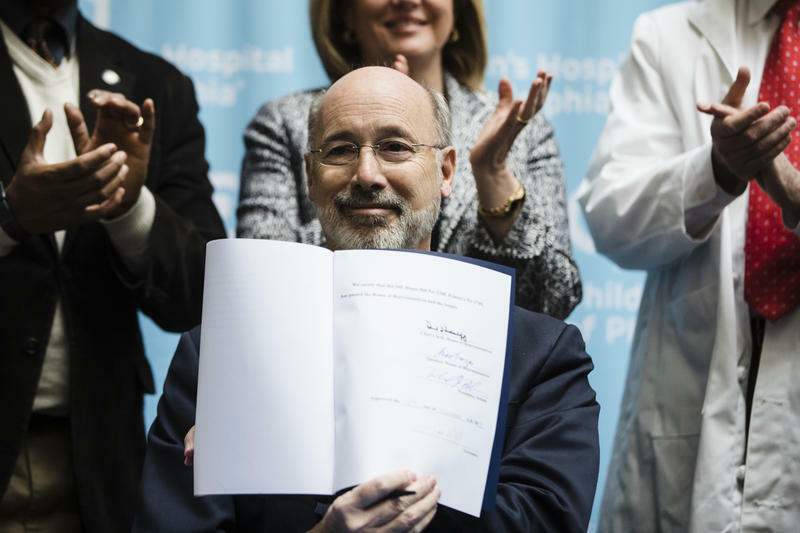 Tom Wolf shows his signature after he signed legislation reauthorizing Pennsylvania's Children's Health Insurance Program at Children's Hospital of Philadelphia on Friday, Dec. 15, 2017. Meanwhile, the hazy future of the Children Health Insurance Program (CHIP) has some Pennsylvania customers worried. Congress didn't authorize funding at the end of September, and Pennsylvania Human Services officials say they only have enough money to last until February. Many other states are running out of CHIP money, too. Plus, Congress has yet to authorize funding for community health centers in Pennsylvania, putting them on the verge of crisis. We cut through some of the confusion and talk about the implications of these health care changes with Kris Mamula and Kate Giammarise from the Pittsburgh Post-Gazette and WESA’s health and science reporter Sarah Boden. City Council could soon take a major step towards addressing the lack of affordable housing in Pittsburgh. 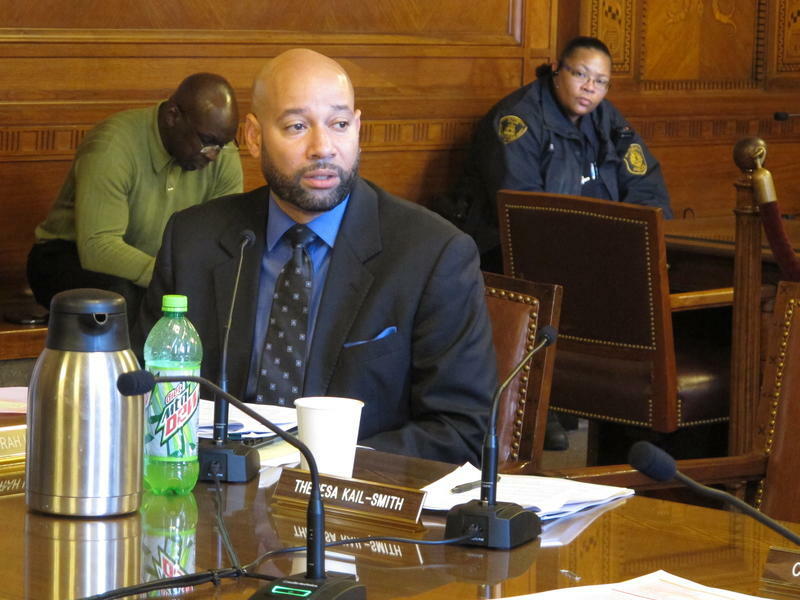 Last year, the Housing Opportunity Fund was created to provide more affordable options in Pittsburgh's booming real estate and rental market, and a vote this week gave preliminary approval to fund the trust with an increase in next year's realty transfer tax. 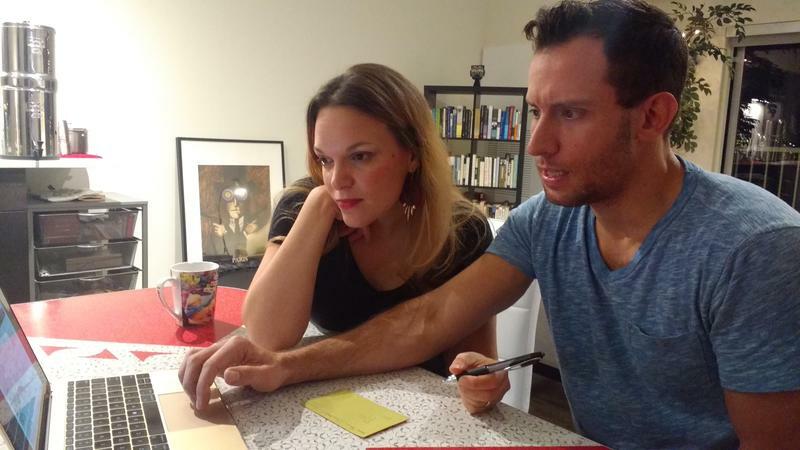 WESA's An-Li Herring and Margaret J. Krauss help us understand how the fund will work. The number of students using on-campus mental health services nationwide has jumped sharply in recent years, and many Pittsburgh-area colleges and universities are struggling to keep up with demand. On some campuses, it's not unusual for students to wait for an appointment for two or three weeks, often even longer. So what happens when students in need can't access immediate help? Point Park University senior Matt Petras tells us about his reporting for PublicSource. Community health clinics in Pennsylvania say they are on the verge of crisis. Congress has yet to reauthorize federal health center grant funding to Federally Qualified Health Centers, or FQHCs, which provide primary, dental, behavioral and substance abuse services to people with limited access to care. The Pennsylvania Association of Community Health Centers said this money comprises roughly 13 percent of the total revenue for FQHCs in the commonwealth.